Why are Gambling Operators choosing Virtual Sport? 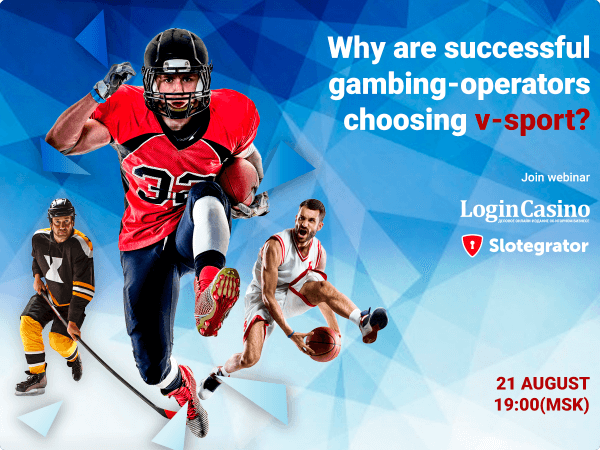 Login Casino is going to hold a joint webinar together with the leading online casino software provider – Slotegrator. Topic: “Why are successful gambling operators choosing virtual sport?” The event will take place on 21 August at 19:00 (MSK). Slotegrator sales manager Nikolay Plugatar in a live broadcast is going to tell the audience how virtual sport implementation brings project revenues to the next level. He will also address the issue of virtual sport’s advantages and prospects. What is the difference between virtual sports betting and real sports betting? Why does virtual sport implementation bring benefit to gambling projects’ owners? 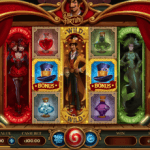 What are the key features of gambling markets in Europe, Africa and CIS region?  During the webinar, its participants will be able to pose questions to the expert in real time. Do not miss the opportunity to find out more about the gambling industry trends 2018. Don’t hesitate and register for the online conference now. Login Casino is an online business magazine about gambling business, which covers a wide variety of events in all spheres of gambling, cooperates with the world leading informational resources and organizers of gambling conferences. 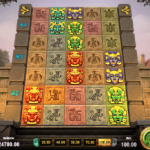 Slotegrator’s main area of activity is enhanced online casino software development and supply. Those include platforms for innovative Bitcoin casinos as well as turn-key platforms. 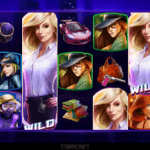 Besides, the company provides in-house developed marketing solutions and online casino games from leading international producers.